When you’re on vacation, the lure of the sunshine and sea are stronger than ever! Those who love to wash away the stress, tension, and worries of everyday life in the sea will find Villa del Palmar at the Islands of Loreto a rare and wonderful treat. This resort is placed at the heart of the Sea of Cortez, and overlooks the tranquil, clear, and shimmering waters of Danzante Bay. 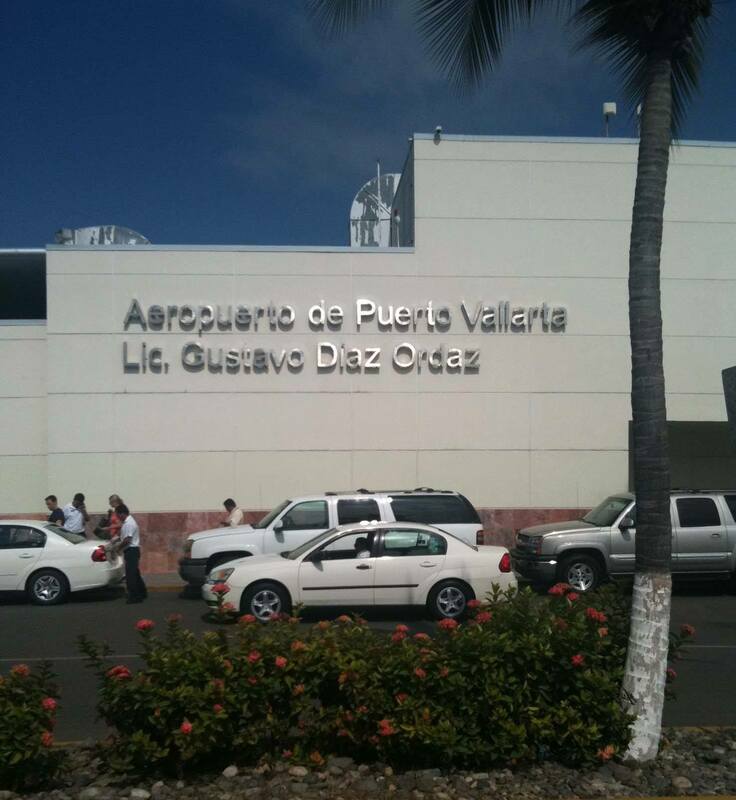 The Islands of Loreto are truly a wonder of nature, and the Villa del Palmar takes advantage of what the “aquarium of the world” has to offer to visitors! Here is a quick sum up of the water activities you can enjoy courtesy of the Villa del Palmar at the Islands of Loreto. 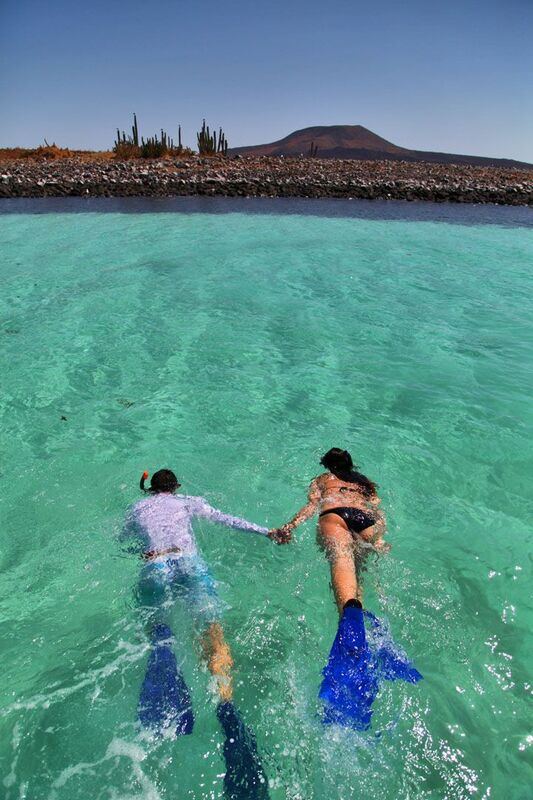 The adventurous will be able to explore the stunning subaquatic landscapes in and around Danzante Bay. Beginners can join any one of the excursions and groups to be taught the ropes by one of the resort’s tutors. Those who are already certified divers can simply head out with a guide, rent diving gear to discover the wonderful underwater landmarks, and exotic wildlife that can be found around the area. Check online forums for the best dive spots around the Islands of Loreto. For those who’d like to stay a little further away from the sea bed, but still want to get into the water, guests staying at Villa del Palmar can borrow goggles and flippers and slide through the shimmering shoals of exotic fish that inhabit Danzante Bay. This bay is not only the heart of the Sea of Cortez, but has warm, gentle waters that are perfect for swimming in. If you fancy a new perspective on the island, a light workout, and some fun in the Mexican sun then paddle boarding is something you should definitely consider. 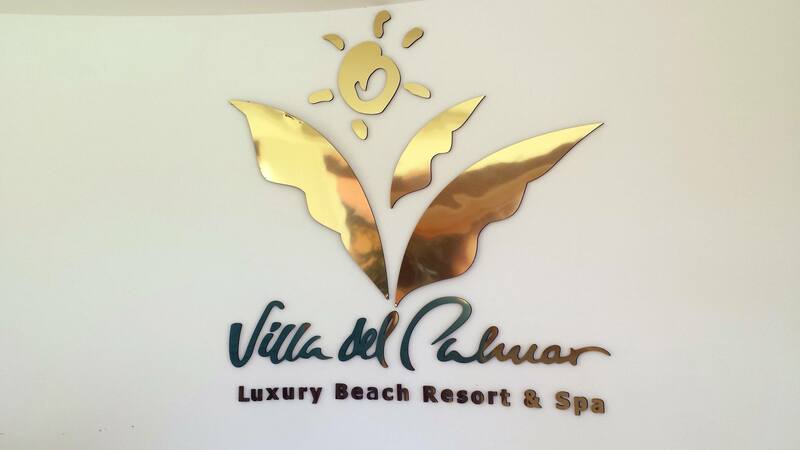 If you haven’t got any experience of the sport then Villa del Palmar at the Islands of Loreto can offer you lessons. It’s not unusual to see schools of learners paddling across the bay, in fact, but if you already know how then guests can just borrow a board from the resort and be off. 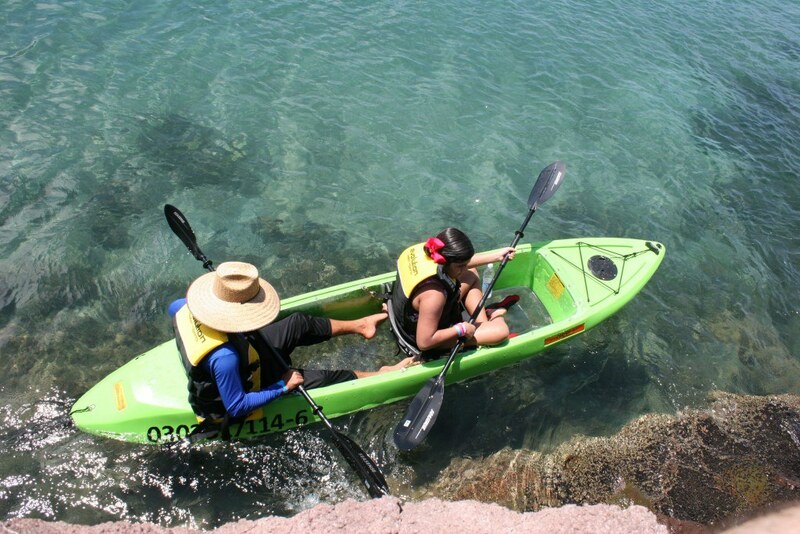 Those who prefer to enjoy the water from the dry safety of a boat will love the Villa del Palmar at the Islands of Loreto’s glass bottomed kayaks! They are available to all guests and allow you to get a view of the marine world below without having to get your hair wet!